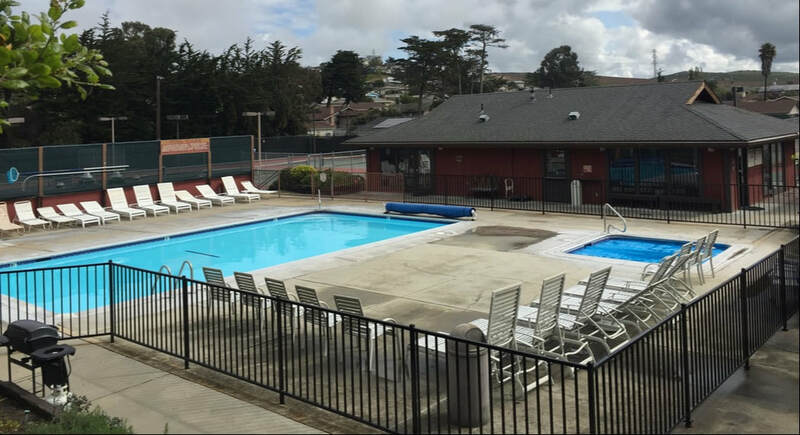 Meadowbrook Swim and Tennis at Monterey Bay Club is a private and family-oriented recreational club, located in a safely secured gated facility, featuring 9 tennis courts, including 6 lighted courts, swimming pools, hot tub, and fitness room. Additional amenities include: snack bar, pro shop, observation deck, dressing rooms with lockers and showers, and separated meeting/event room. 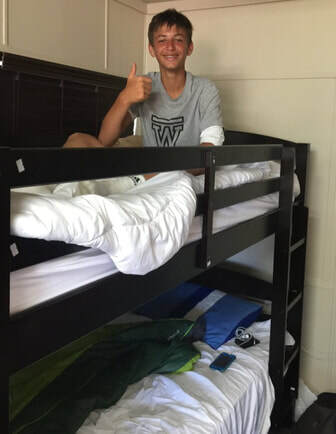 in our Dorms/Cabin style housing, or in previously oriented nearby housing under 24 hour adult supervision. 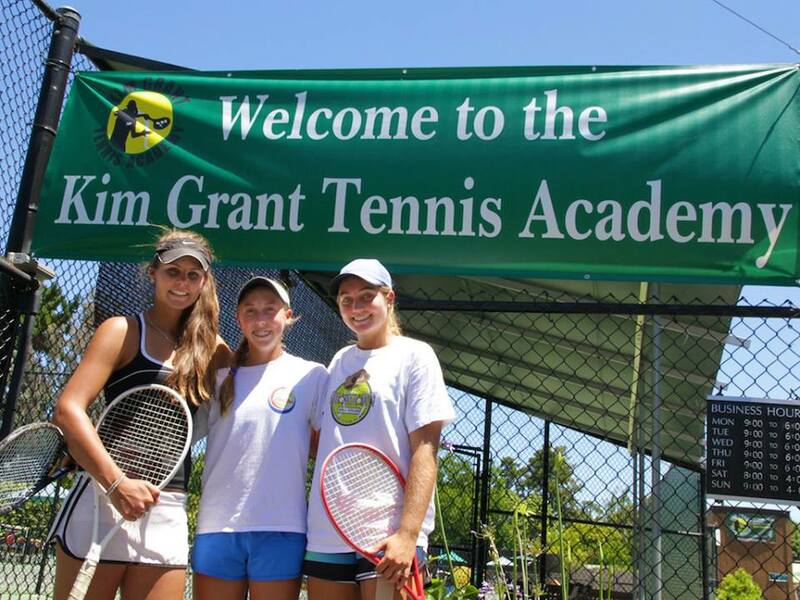 For players that choose to live off-campus, lunch can be bought at the club.